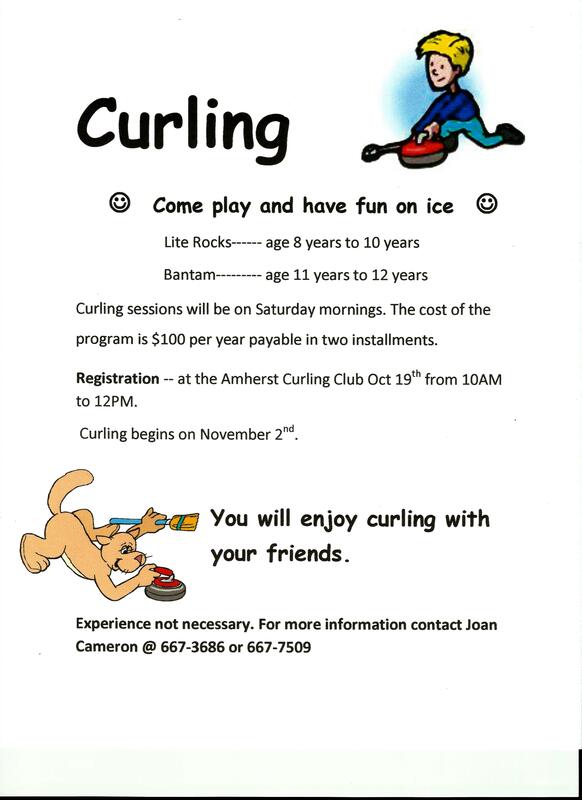 The County of Cumberland and the Town of Amherst have come together to provide the funding for a set of Lite Rocks for our Club. It is through their commitment of funding and the donation of leadership time by members of the Club that we are going to be allowed to offer this program to any students of Cumberland and Amherst. These Lite Rocks are on order and will be here before the beginning of the curling season.